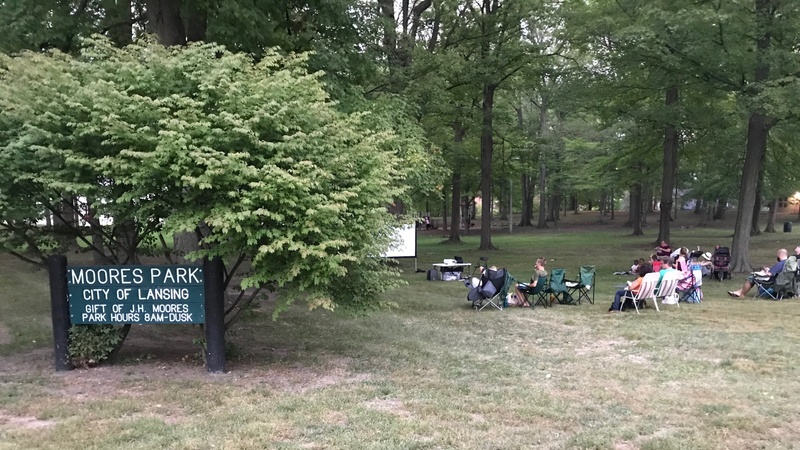 Moores Park Monthly Meet-up is at LeRoy’s, June 30 from 5-7pm. Casual, social event. Stop in, have a drink, grab some food and meet your neighbors! LUVS Concert is June 22 in Moores Park!